The full joining/connection details will be sent by email from richard@metatronic-life.com once your place is booked. The two senior Metatronic Teachers, Clare Glennon and Richard Farmer, will offer you an evening of healing. 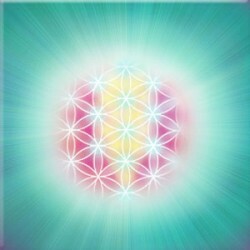 Metatron is said to be the Angel of the Divine Presence. The evening is open to all who want to come and experience the pure power, nourishment and healing, that is a Metatronic Healing. The focus of the two healings will help clear you of the stories, the negative beliefs, and the deep wounds of the past which are passed through the Parental Lines. The first healing evening on 22nd May will explore healing the wounds of the Mother Line, which includes the feminine template we were shown and the second, on 17th July will explore the wounds of the Father line and the masculine template we were given to pattern. These two relationships, of the feminine and the masculine, are fundamental to the relationships we have within us as well to our external relationships. In addition, the wounds or mistaken beliefs which are passed down the line also affect our relationship to the world and our place in it. The aim of Metatronic Healing, one of its specialities, is its ability, simply, and with remarkable speed, to help free students of these flawed patterns and family conditioning. We all hold them, and they are here with us to be met, understood and released. 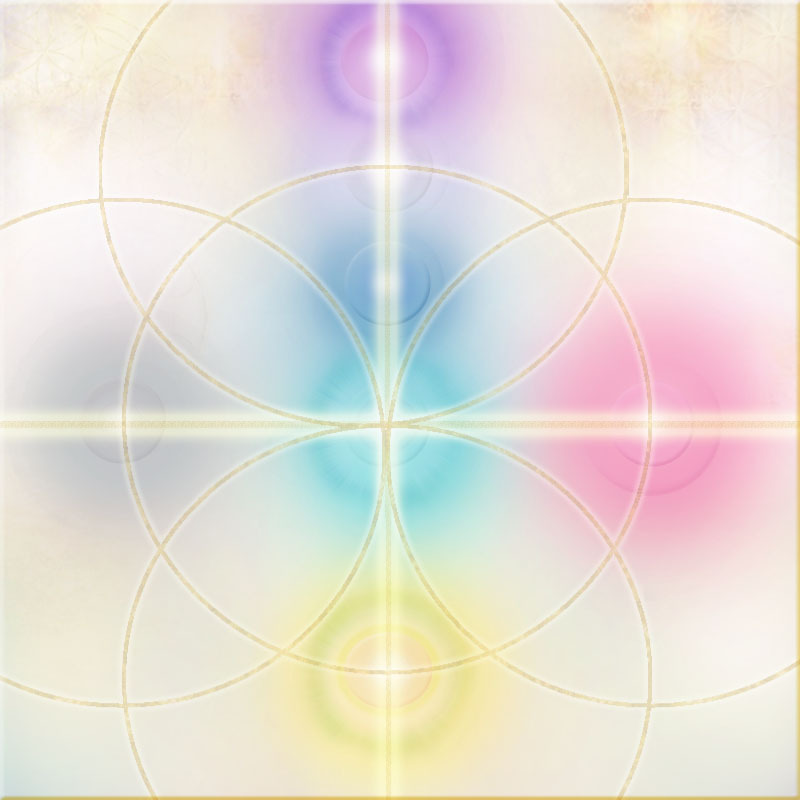 So come with us and allow the awesome Presence that is Metatron, to loosen these ties so that you can more fully shine the light you have come to be. We recommend that you take both sessions and to this end, we have set up two bookings, one for the 22nd May and the other for the 17th July. But feel free to just come to one if that suits you best. For those who book the session but for some reason have to miss it, we do record the sessions and send you a link afterwards so that you can listen and receive the healing that way. Reports from participants are that these work really well, although from our point of view it is better to receive them live. The evening starts with a short grounding meditation and then we will give a brief introduction about the focus which will be followed by the healing which is given generally in silence. The whole session will last about 60 to 90 minutes. When you book your place be emailed with the details of how to connect with us, this can be via your phone (local rate or toll-free) sound only, your smartphone, your tablet, or laptop/computer. Please feel free to recommend this evening to your friends, it is an important time for all and to get this extraordinary help at this time is not to be missed.